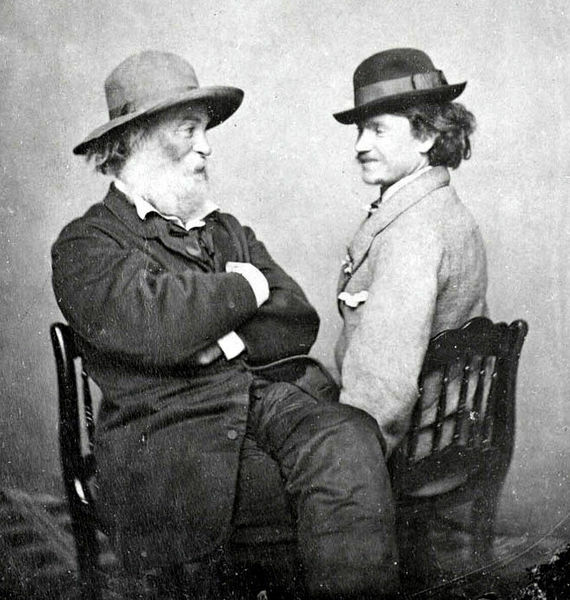 Walt Whitman was born in 1819, at Long Island, New York. and began to contribute juvenilia to newspapers. to job, writing being the only steady thing. – plain-spoken and egalitarian – yet grandiose and self-centred, too. on the Psalms of the King James Bible. morbid maudlinism surrounding Death and give it a 180-degree turn.